Bridge Farm Group has been given the green light to commence construction of a 75-acre production facility following an £18m cash injection from HSBC and private equity investor NorthEdge Capital. 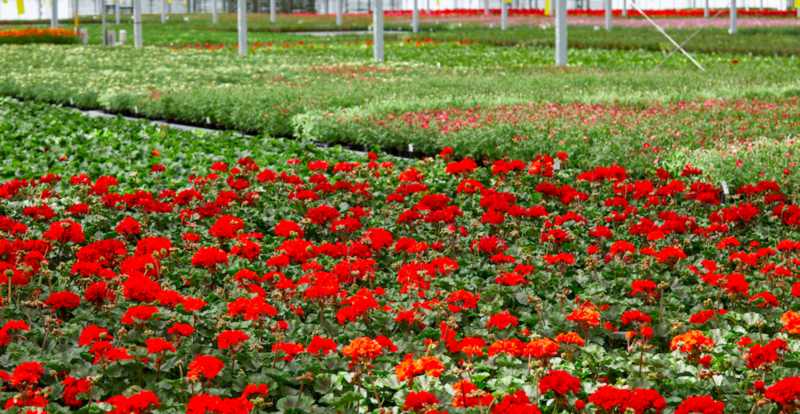 Bridge Farm Group, which includes the Neame Lea and Zyon brands within its portfolio, specialises in the growing and production of ornamental plants, flowers and herbs for retailers throughout the UK. The company has a workforce of over 500 employees at peak times across five locations around Spalding, Lincolnshire. The company’s brands have been recognised by the industry, with Neame Lea most recently winning Overall UK Grower of the Year at the Grower of the Year Awards 2017, leading to rapid sales growth with customers such as Asda and Tesco. The new site, located on the A16, is a significant upgrade on the Group’s previous 10-acre production facility at Horseshoe Road, and will feature a range of automated handling systems to improve efficiency and enable the business to handle a greater number of orders as part of its continued expansion plans. The first phase of the development is expected to be completed in 2019. The new site is funded by a £13m package from HSBC and a further £5m investment from NorthEdge Capital, which backed the MBO of Bridge Farm Group in August last year to continue its capital expenditure programme and expand capacity. David Ball, CEO at Bridge Farm Group, said: “We are very excited to complete this incredibly important step of bringing our new site to fruition. This state-of-the-art facility will massively expand our production capability, bringing world class machinery and automation to our business. The move will also safeguard the jobs of hundreds of staff in and around Spalding and ensure we remain the lowest cost producer in the industry.